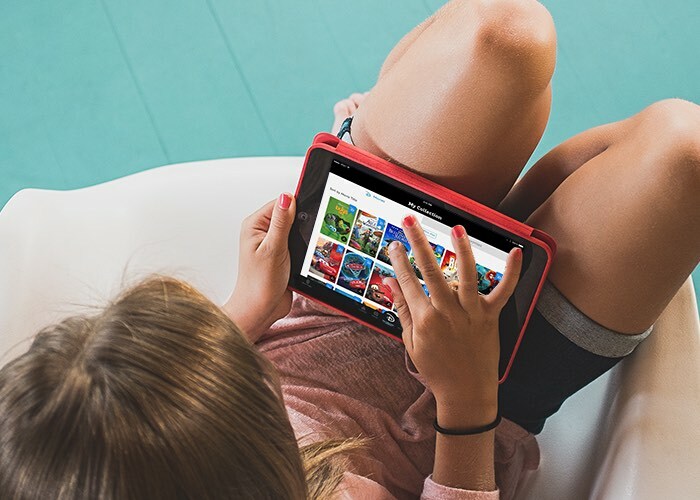 Families looking for a convenient and easy way to help protect their young family members from seeing parts of the Internet that they shouldn’t see, control the access times to applications and social networks. 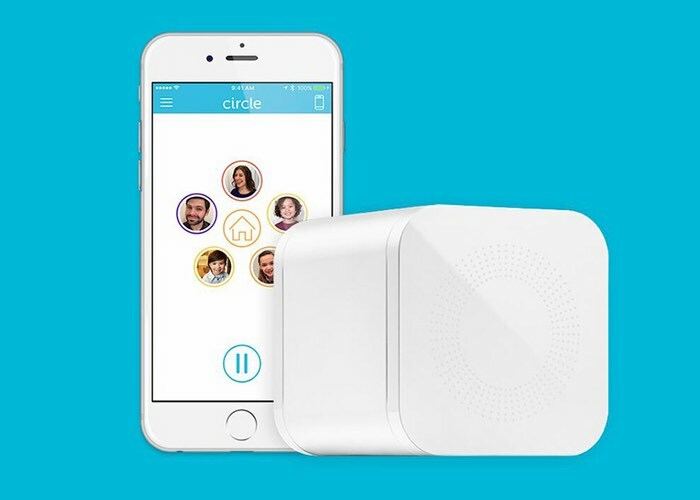 Might be interested in a new device called Circle which has partnered with Disney to provide a smart device and app that allows your family to manage all of your home’s connected devices from $99. For more information on the new Circle family access hardware jump over to the official website for details via the link below.